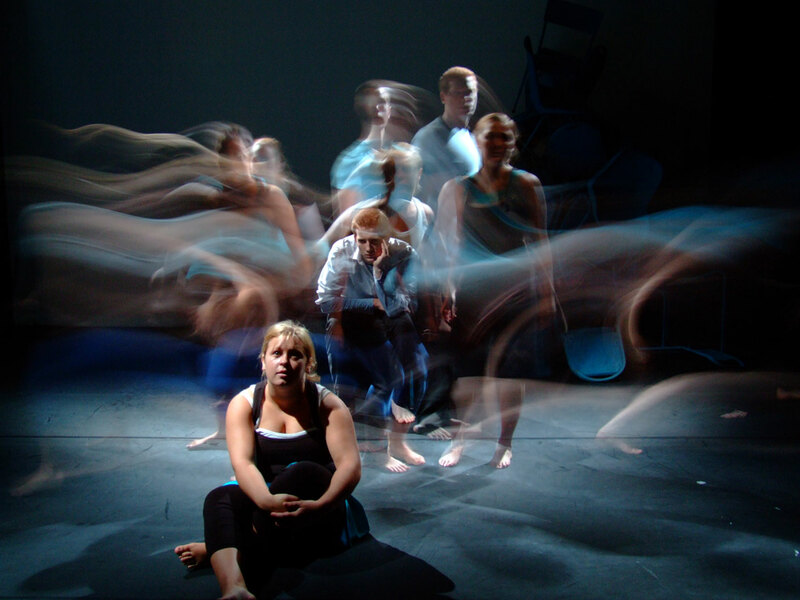 In October 2005, the Centre for Excellence in the Creative and Performing Arts was set up to develop more practice-based arts provision within the University, more links between the University and external artists and arts organisations and more links between the subject areas within the Creative and Performing Arts. In the five years following, over 1,000 students took part part in its activities. There was a startlingly clearly and loudly articulated imperative at the beginning of the CETL programme to do things differently, to shake things up a bit, to take risks. "By 2010, we hope that some CETLs will have taken risks, pioneered innovative learning approaches and significantly extended the use of new technology"
In a rapidly changing world, in a difficult financial climate and an uncertain political climate with a demographic that is, in the short term, against us – we believe that new thinking is needed more than ever. Creative thinking is needed. New and creative ways of working, new and creative ways of talking and thinking about education, new and creative ways of delivering education and new and creative ways of attracting students to education. And not simply retaining these students but inspiring them and transforming not simply their learning journeys but the very institutions within which these journeys take place. In the context of that sort of manifesto, although from our experience, whilst huge numbers of the CETLs were enormously successful, what actually matters much much more than the specific and extraordinary successes is something very deep and conceptual at the core. Space to breathe, to invent, to imagine, to innovate. Space to create something that is different, exciting, transformational. The Centre for Excellence in the Creative and Performing Arts built a growing reputation for taking risks for having a different way of looking at things and for having a different way of talking about things and even a different way of naming things. 2005-2010 was a journey which has involved projects which got doctors dancing, projects which got staff and students from across the university singing together, modules called Adventures and Further Adventures, exhibitions, gig, balloon releases, performances in a former gaol, an old library and a disused police station.